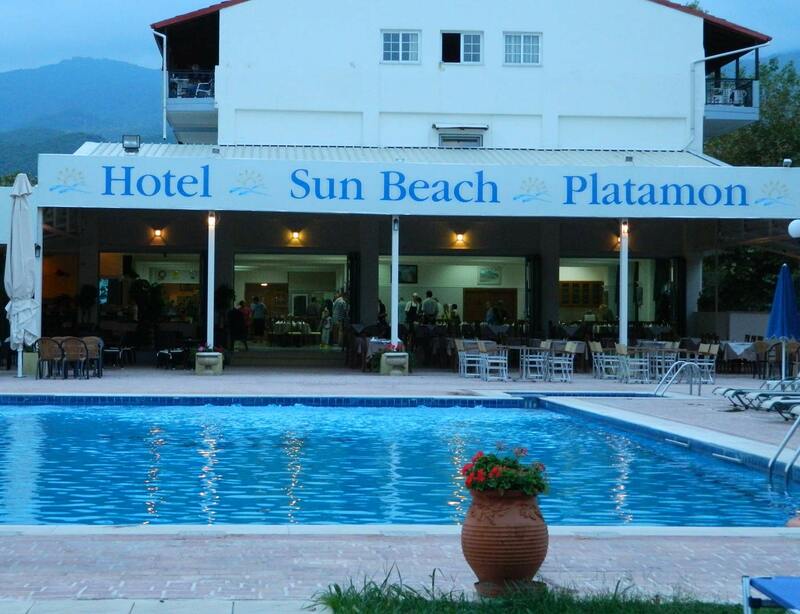 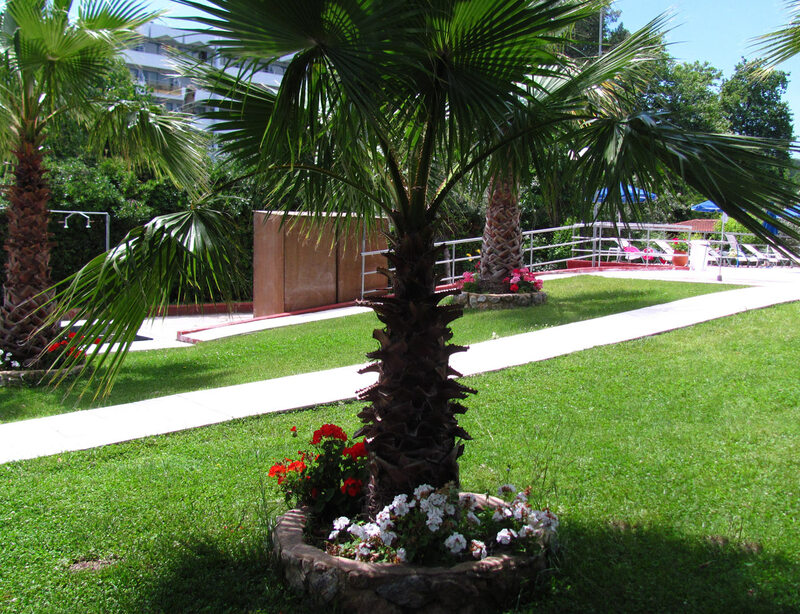 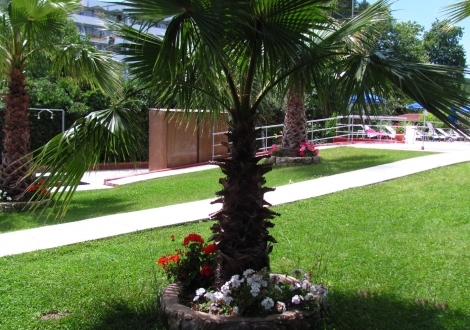 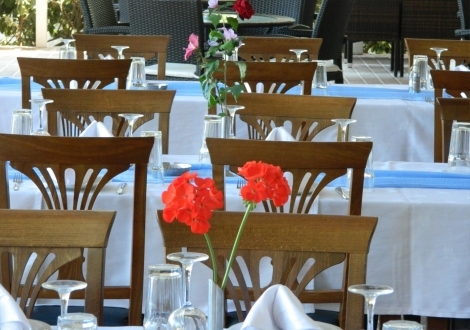 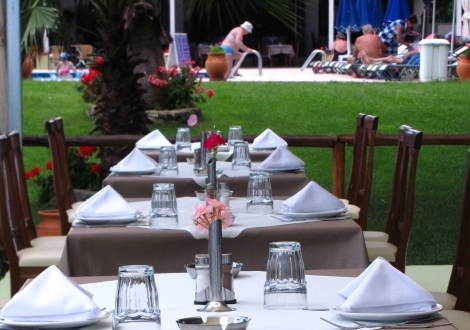 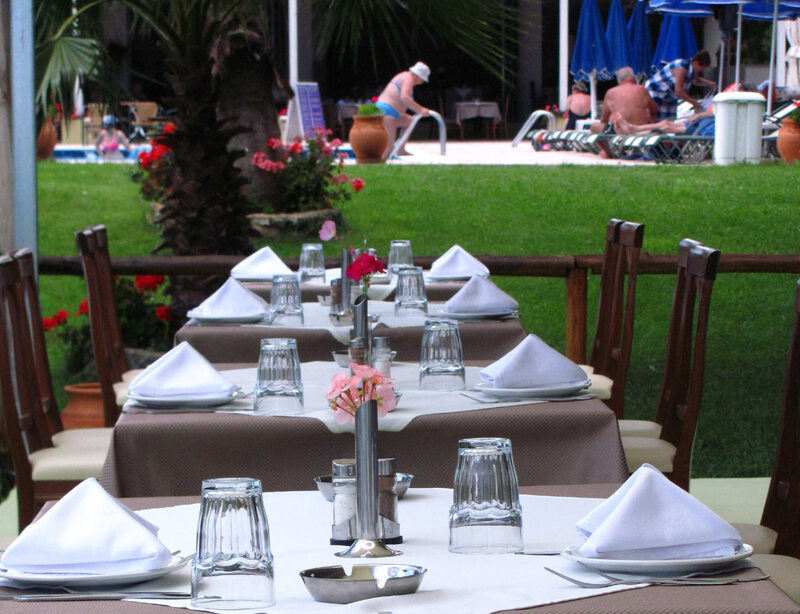 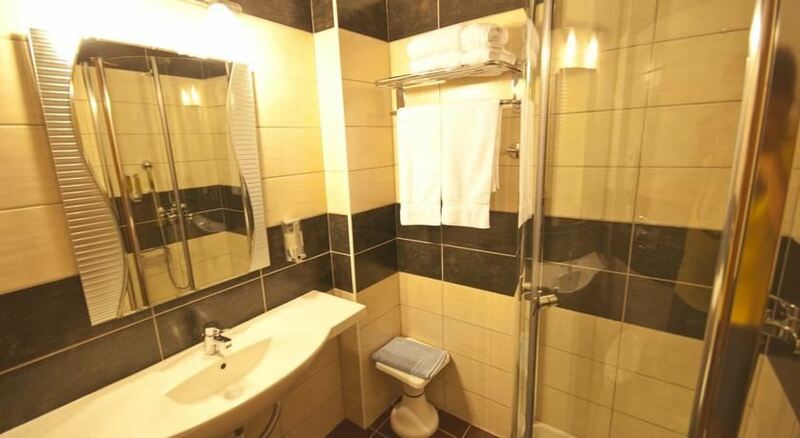 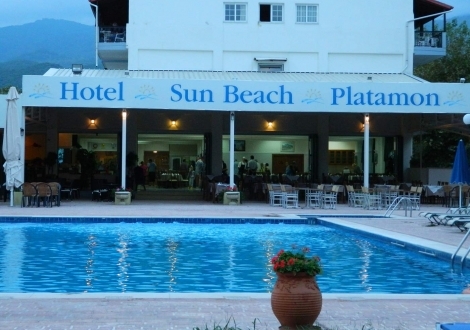 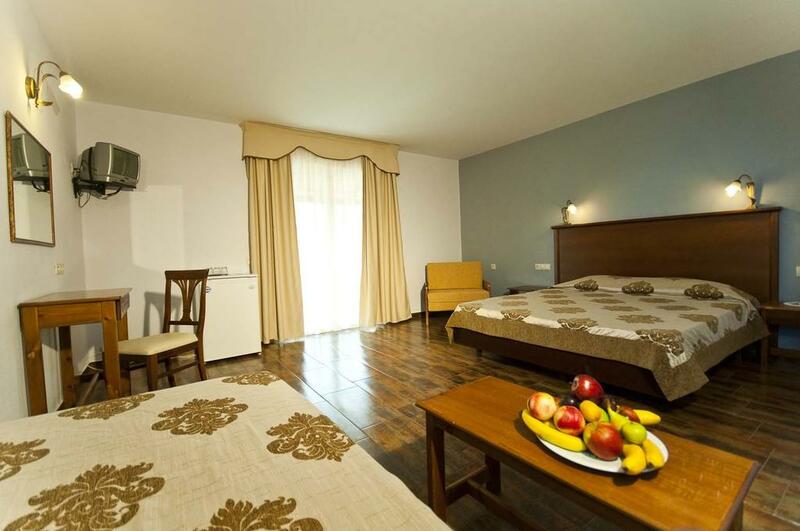 The facilities and services provided by Sun Beach Hotel ensure a pleasant stay for guests. 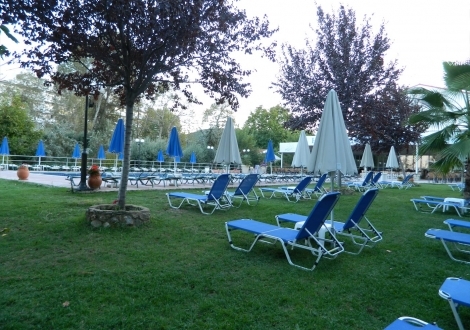 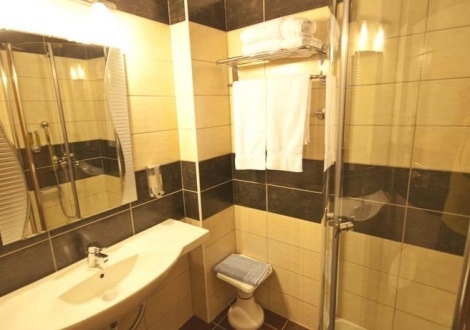 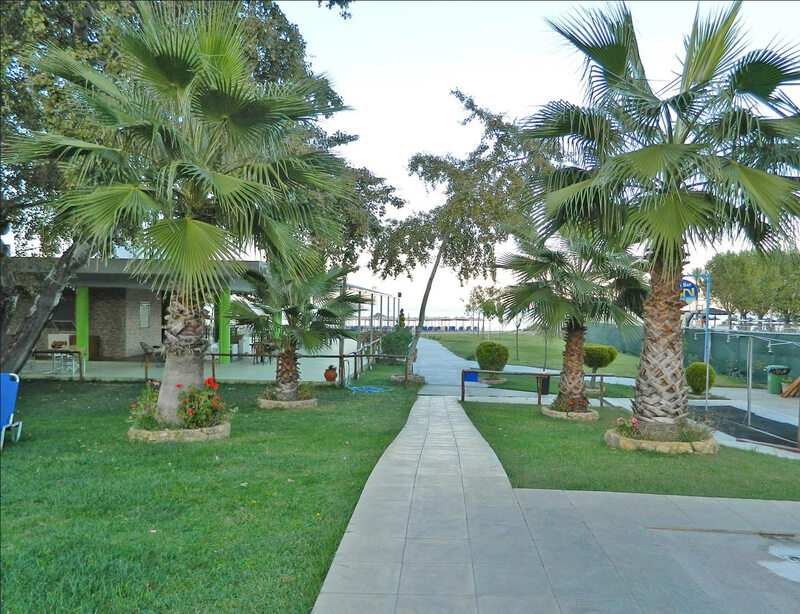 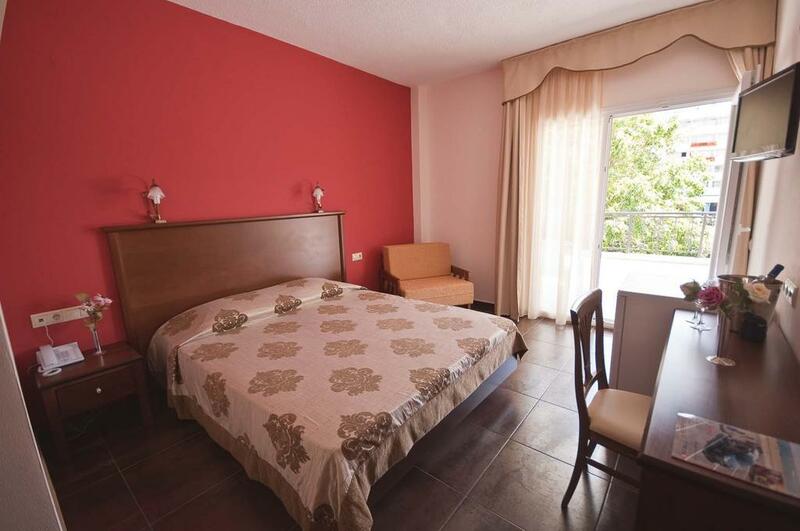 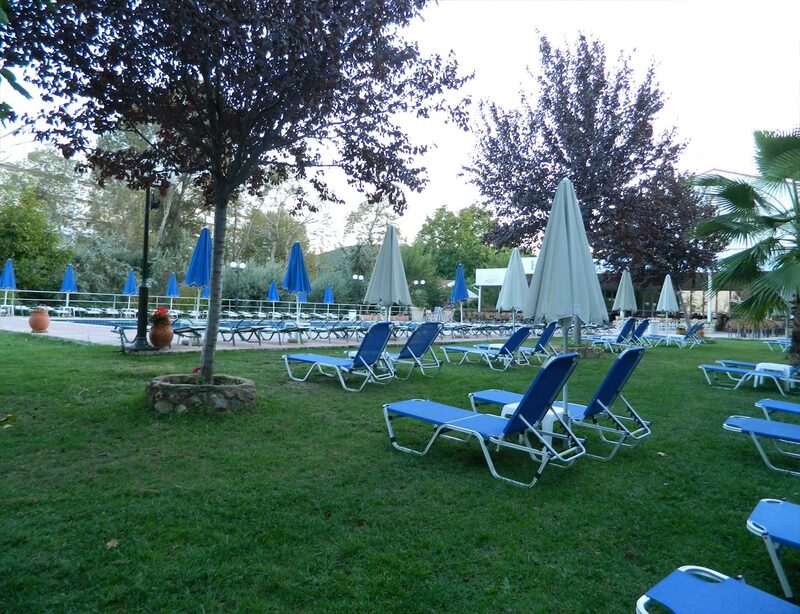 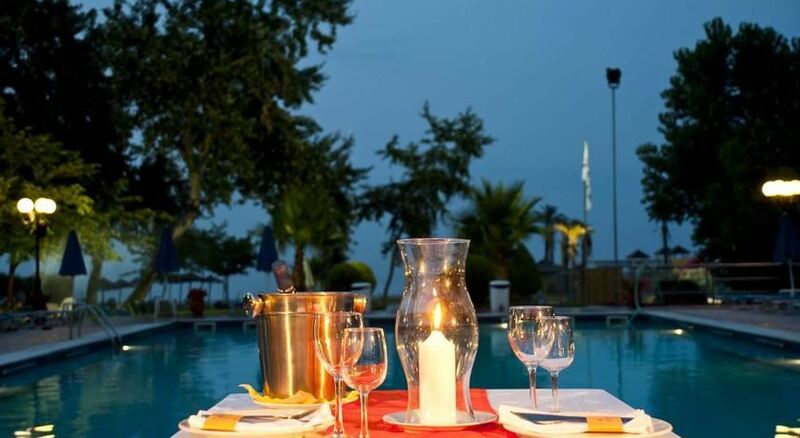 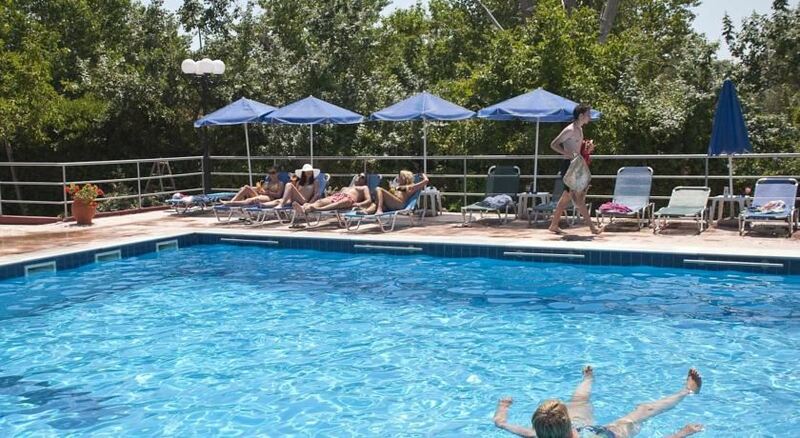 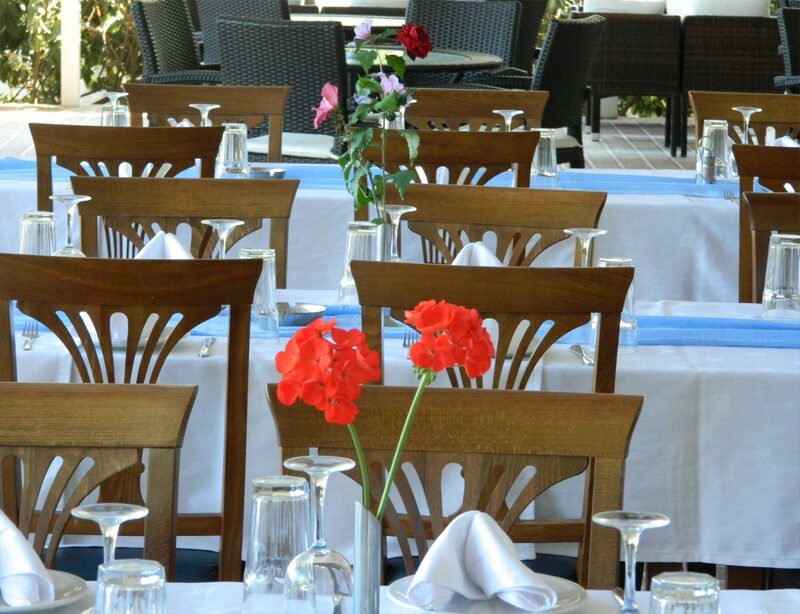 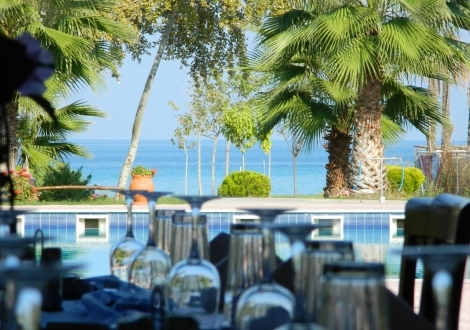 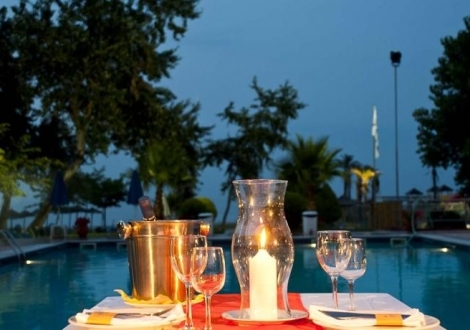 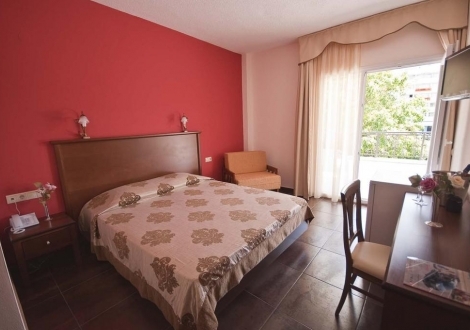 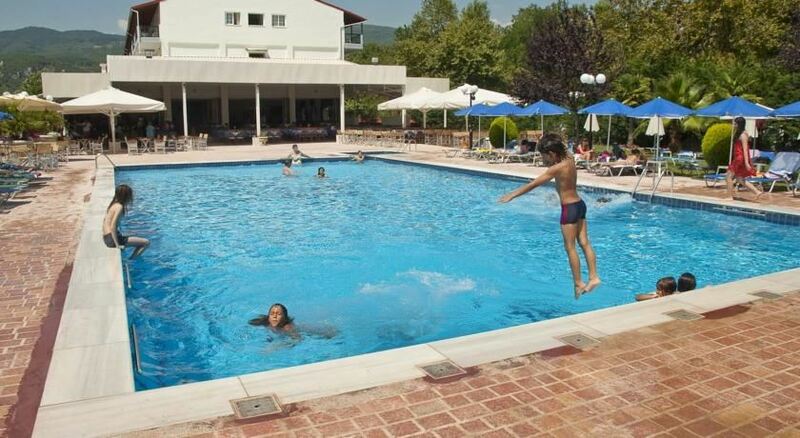 For the comfort and convenience of guests, the hotel offers room service, restaurant, bar, pool, while water sports facilities are to be found in the area. 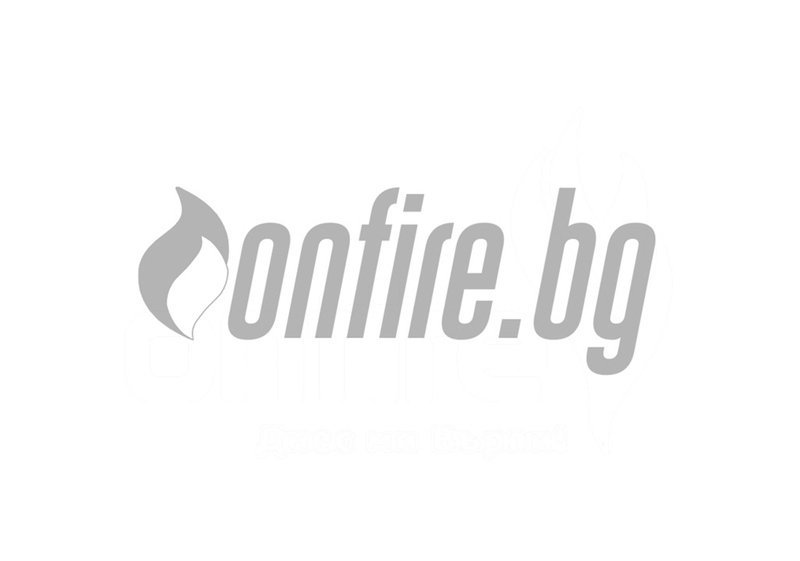 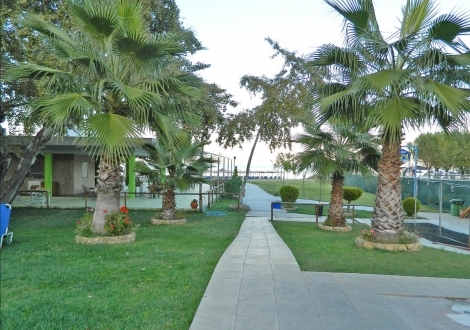 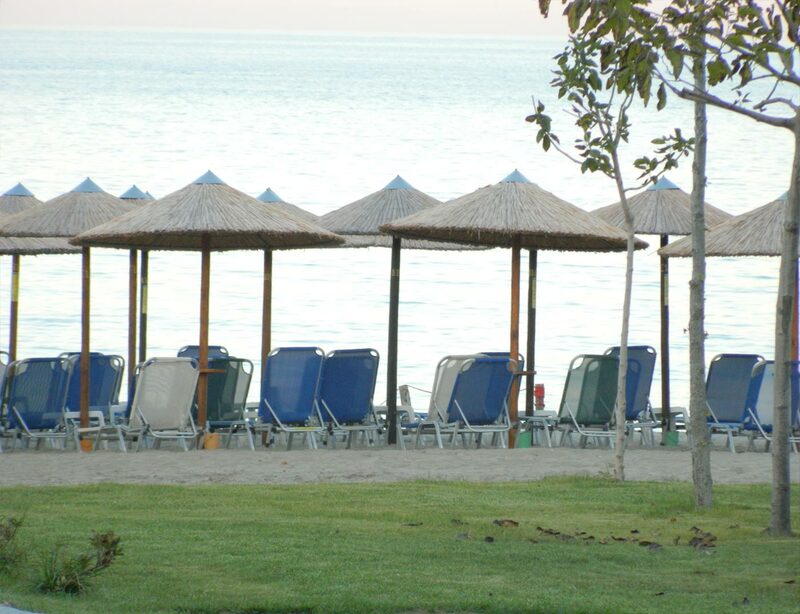 Distance to Airport Makedonia Airport (75 KM) Beach (20 Meters) Town center Katerini (6 KM) Hotel checkin from: 14:00 Hotel ch .. 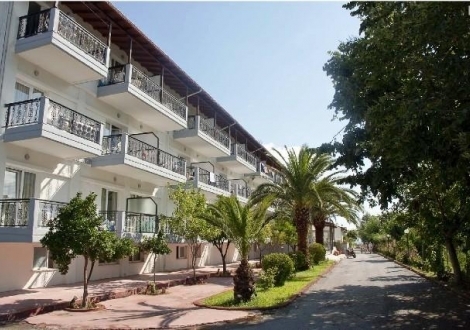 Distance to Beach (80 Meters) Hotel checkin from: 14:00 Hotel checkout to: 12:00 The hotel has dbl-trl rooms with kitchen and a .. 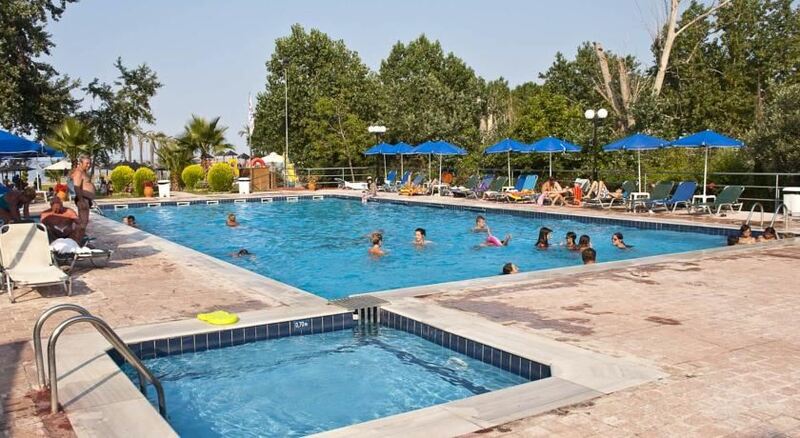 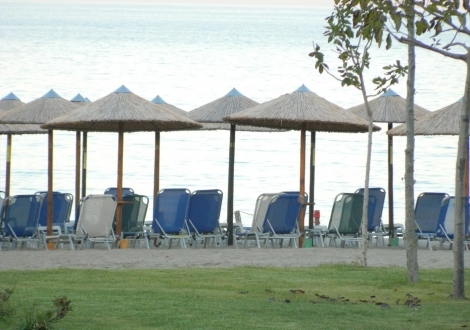 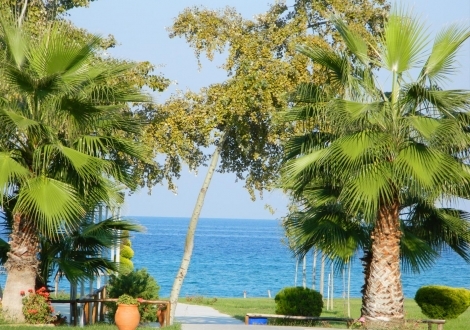 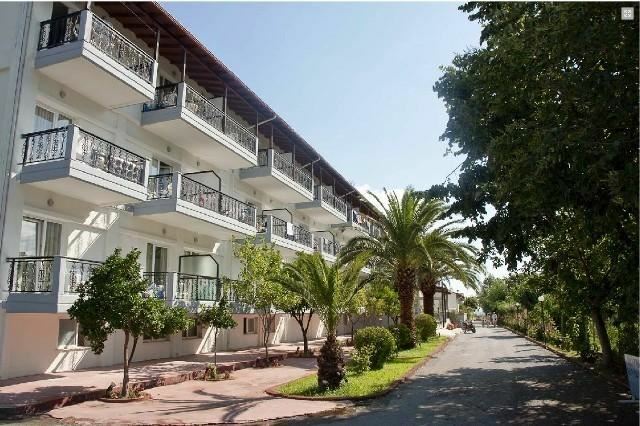 Distance to Beach (80 Meters) City center town of Katerini (7 KM) Town center centre of Paralia Katerinis (80 Meters) Hotel che ..